Being selected for the Shrine Bowl Run means the world not because it says anything of my career or accomplishments, but because it means sharing this gift of health and strength with those who daily fight for it. Running can be challenging, but its nothing close to the pain some of these people see - so getting to honor them is the greatest feeling. I had the privilege of knowing several close friends who have participated in years past. I think very highly of those people and know their experience changed their hearts for the better. All good things! I look forward to getting to know some of the hardest working athletes in our state and using our platform to honor the Shriners Hospital, their patients, and our state! To be honest, I get a little panicked every time I think about it. I started running because it was one of the few sports without a ball. We have been in the weight room pretty frequently - so hopefully that means at least my arms will be working half as well as my legs do. Last XC season was like something out of a movie. Everything I waited for and dreamed of for so long happened. It still doesn't seem real. Watching our youngest girls make huge strides to win state, finally getting sub-20, and then crossing the line with my best friend right behind made the year a 10/10. Running-wise, I'm looking forward to track season and to really pushing the 3200 to low-11s. Beyond that, I want to make it to college working toward an international degree and then law school. All-in-all, I just want to make the absolute most of the opportunities I've been given by creating opportunity for others. I have yet to finalize anything - but I think we're getting close! Running in college was always my end goal, and I've been fortunate to have several incredible options presented. Still, academics and career preparation are my number one decision-making factor, so it's been a bit of a process trying to find the perfect match. I started running at age 12 because I was an uncoordinated, lanky tween with too much time to spare. I signed up to do sprints and long jump because my best friend was a sprinter. After two days of conditioning, someone forced me into the 1600m and I am forever thankful! Yes, we have a family friend named who was able to benefit from orthopedic surgeries offered at the Shriners Hospital. He had a birth defect that prevented his shoulder mobility, and they were able to completely restore his condition. Though this was years ago, the family still speaks of their gratitude for the unmatched care they received from Shriners. 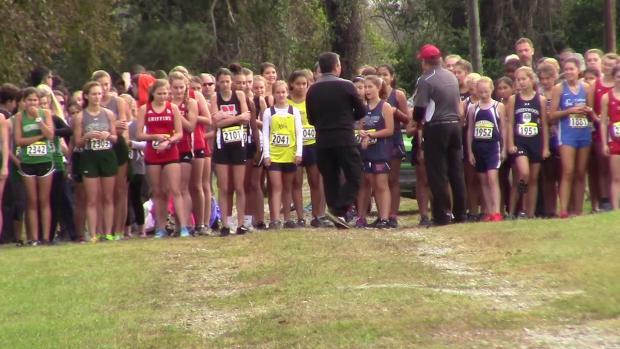 The most significant change in cross country has to be the younger runners' growing role in the sport. The sheer volume of middle and elementary students coming out to try a sport that is, at base level, terrifying speaks highly of our generation. Watching older runners support this trend gives me so much hope for the future of this sport! 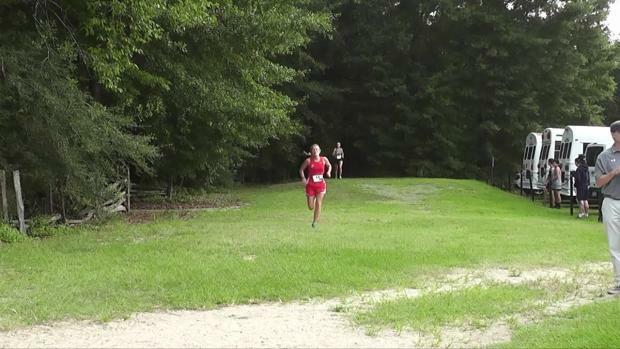 Because running is such a mental sport, I wanted to challenge myself and my teammates to be brave this season. For me, that meant running not to beat the person in front of me or to please a coach - but to do the best I could for the simple reason that I was able. I think it would be so cool to start running teams at missionary schools. Watching people realize how much they are capable of when they don't give up - whether in running or in life or in schooling - is so fascinating. Being able to inspire that kind of confidence in global communities would be a dream!